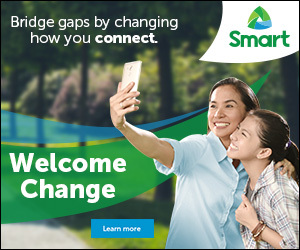 SMART and PLDT Home team up with FOX International Channels to bring the biggest and widest entertainment experience of videos-on-demand (VOD). 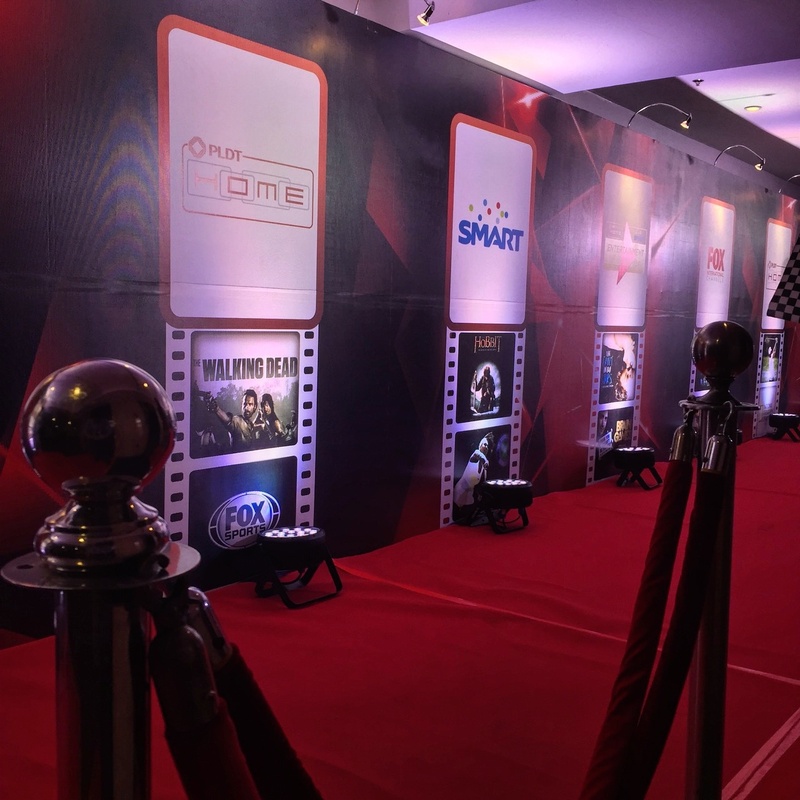 SMART, PLDT Home and FOX are the leaders of communications, multimedia networks and broadcasting respectively, gathered together to offer live shows, latest television series and more content. SMART and PLDT Home subscribers can now access a world-class entertainment anytime, anywhere with VOD content from Fox. Fox channels like Fox Sports, National Geographic, Nat Geo People, Nat Geo Wild, Fox News, Channel M and Star Chinese Channel are all available broadcasting live. More exciting sports and events including the Wimbledon and blockbuster movies via Catch-up TV. Movies that you and your family can make memories together at the comfort of your home or at on the go for a vacation anytime, anywhere. PLDT Home DSL subscribers can now enjoy Fox VOD and the top-up service for an additional 99Php per month, while Fibr, TVolution and Telpad plans are FREE. Triple play subscribers have granted a FREE access as well to Fox VOD and Catch-up TV including the channels such as Fox Play, Fox Movies and Fox Sports. 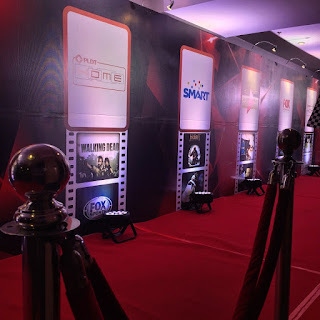 SMART subscribers have a FREE entertainment with Fox as part of the Smart Life Entertainment Everywhere bundles that will start from 50Php for three days or 99Php per month add-on for prepaid and postpaid subscribers.